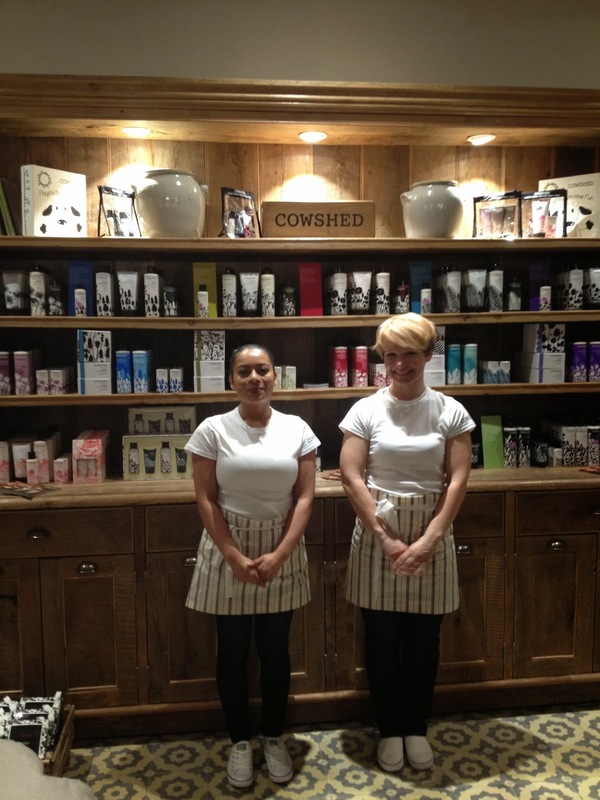 Cowshed at Selfridges - opening officially tomorrow, Cowshed spa is now in the Beauty Workshop section of Selfridges. 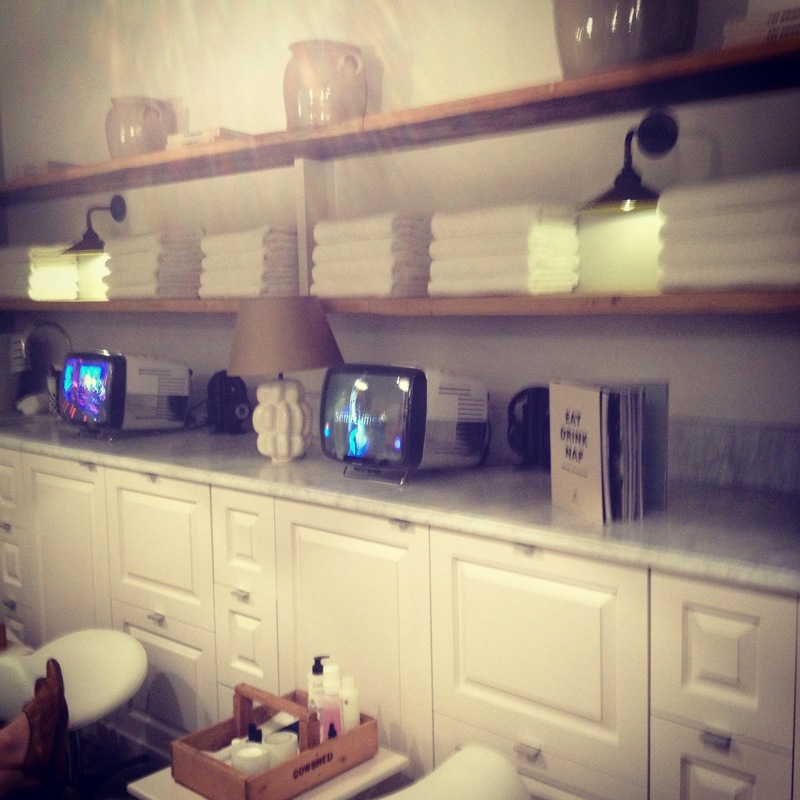 I popped down for a quick lunchtime massage this week and it was a great treat - gorgeous big fluffy towels, perfect masseuses and even TVs if you want to zone out to that. 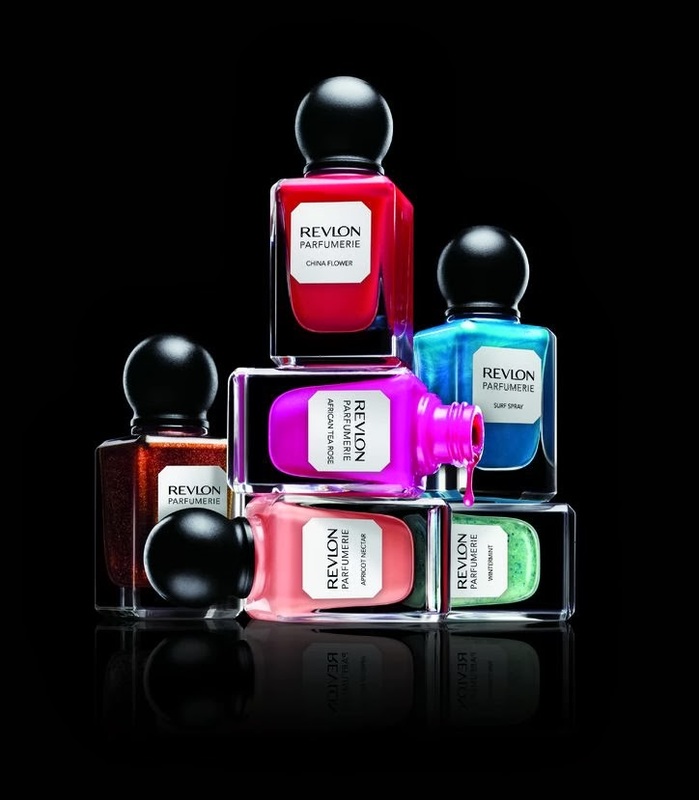 Get booked in for a shopping pit-stop now! 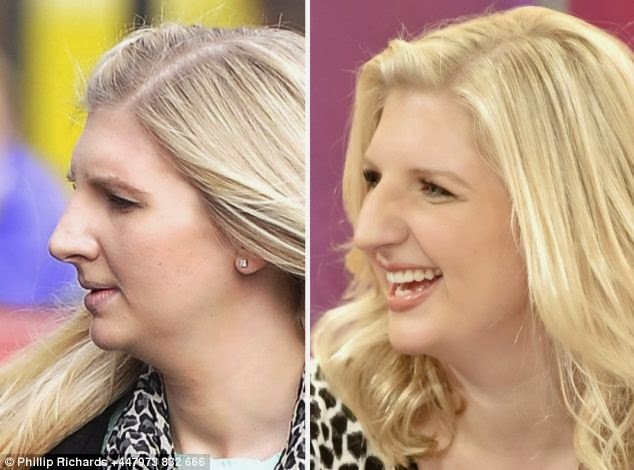 Rebecca Adlington Nose Job - I really hope having done this, she feels happier about herself but I found this story quite sad. She broke down on I'm a Celeb telling people about the comments she gets from the public about her looks every day. Easier said than done, but tell them to F**k off Rebecca! Do you agree with this week's Hot and Not? 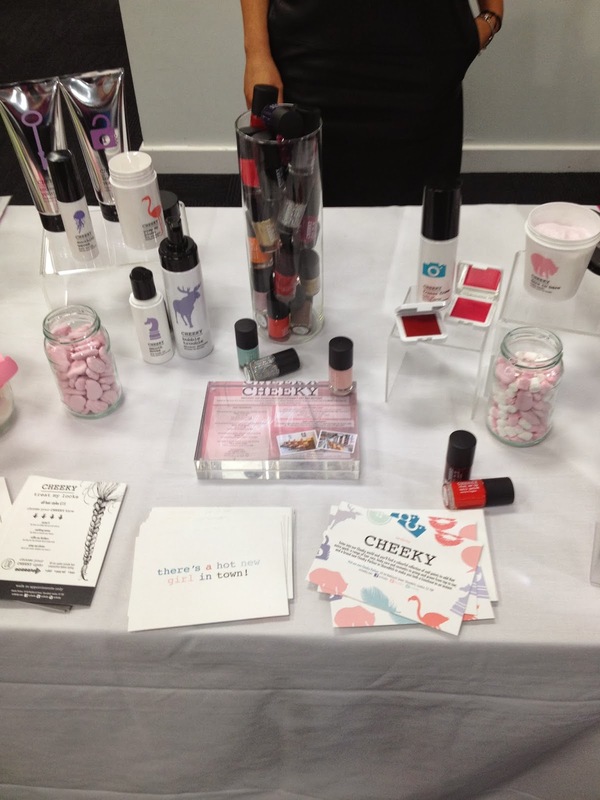 The CEW Awards are the Oscars of the beauty industry, and last night was the 'screening'. 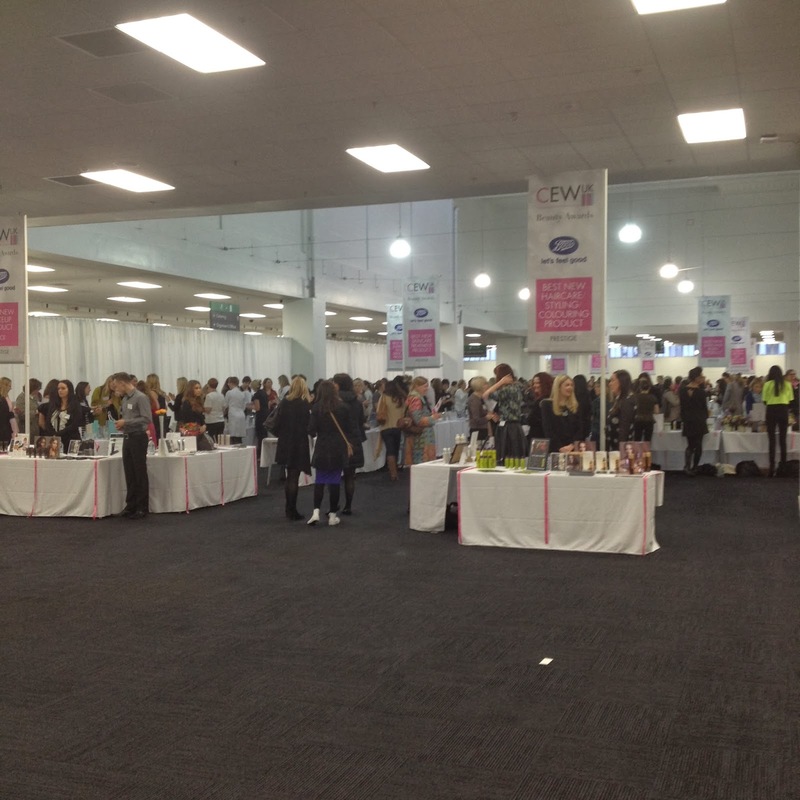 200 beauty brands speaking to 800 CEW members about their amazing products in the hope they will win one of the prestigious awards. As a member, it is a great night! I discovered so many great new brands as well as cult classics which are always fun to discuss. I shall be going through all of these, as I have to vote by 24th March - I better get cracking! I'll let you know my faves as I work my way through this delightful lot. Last week I tried the first of the Barry M Silk collection, Meadow, a pastel green which I loved. This week is the turn of Mist, a pearly baby blue. Perfect for a Spring day like today, I love blue nails anyway so this was always going to be a winner for me. This is after two coats and it dries super fast. I was so excited about these coming out! I thought I had to wait until this week when they hit Boots stores, but they actually launched into Superdrug last Wednesday!! I had to stop myself buying them all so I just got two (currently buy one get one half price!) First up, the pale shimmery green Meadow. It is a gorgeous pale shimmery mint green. Very nice for Spring! Two coats is enough and it lasts really well. 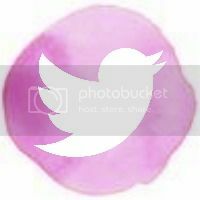 Being a pastel shade, it is quite low maintenance should a chip appear. Result! 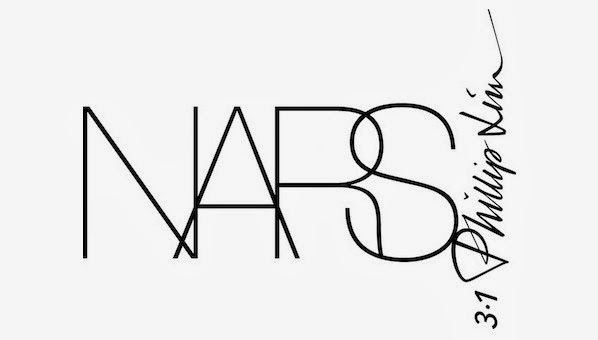 NARS and Phillip Lim - this collaboration was announced during the week and I'm very excited to see the nail collection. 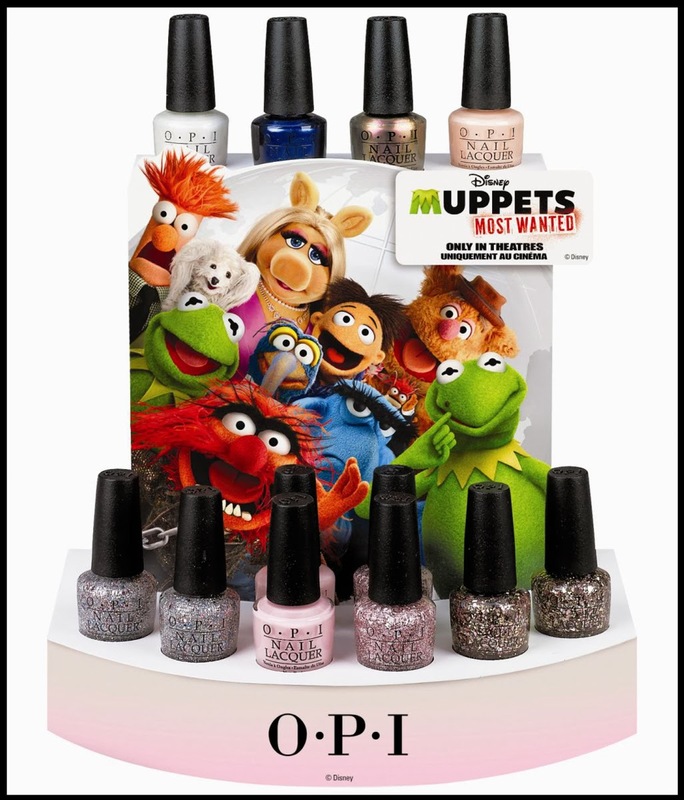 Not available until August unfortunately, but there will be nine shades. Looking forward to it! Sleeping in Make-Up - no, no, no. The Daily Mail this week recommended certain products for women to sleep in so that their partners don't have to see them make-up free in the morning. The horror. Don't worry about the damage to your skin, men can't bear to see women au natural…PLEASE don't do it! 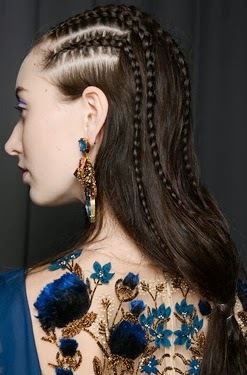 Cornrows - one of the beauty trends from NYFW I won't be trying! 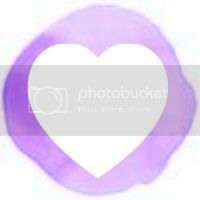 Valentine's Beauty - it seems everything this week has been linked in some tenuous way to Valentine's Day. Exercise classes, homeware, and every single beauty product ever invented. Over it. What's been Hot and Not for you this week? If you've never come across Prai before, which I hadn't until fairly recently, then have a Google. 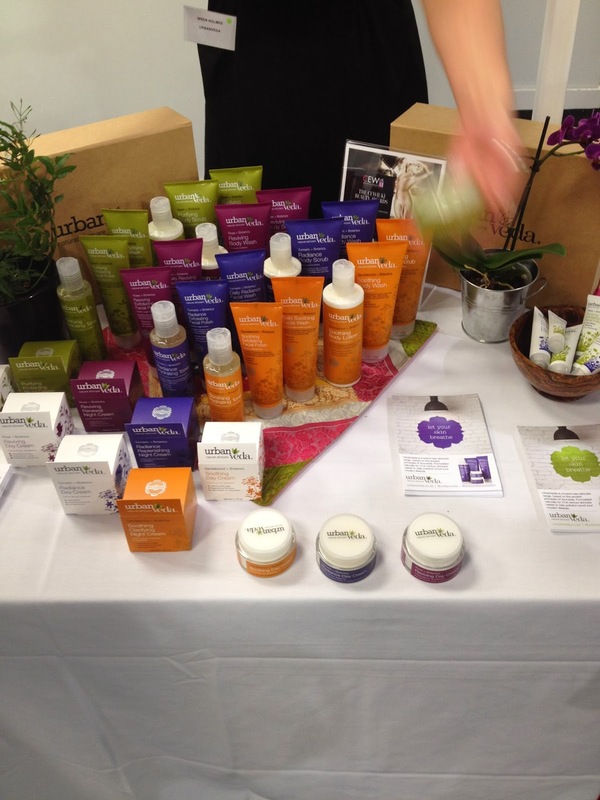 Currently available on QVC in the UK, it is a range of gorgeous-sounding skincare. I tried their caviar serum. It has seven (yes, seven!) precious gemstones in it to provide radiance, plus a triple matrixyl system which boosts all-important collagen, meaning wrinkles and fine lines are targeted. The gemstones include diamond, amethyst, tourmaline, ruby, pearl and coral. Wowzers! I hope you can see from this pic how sparkly and luminous the serum itself is. That'll be the gemstones! 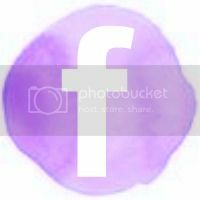 It goes onto the skin beautifully, sinks in quickly, and it definitely makes skin more radiant instantly. 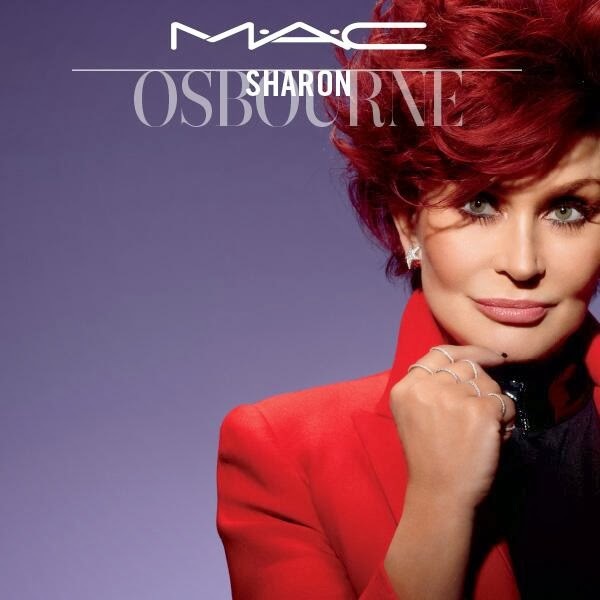 In terms of wrinkles, I didn't notice any massive difference to be honest, but this may be targeted for older women than me. Even so, I really enjoyed using this serum. You would think with all the fancy ingredients it would be fairly expensive, but it's actually just £33.50 from QVC - a bargain in my view! This week's nails are a pretty pastel pink courtesy of Soap & Glory. Called Pink Soda, I got this polish in their Christmas 'I'm Your Manicure' giftset. 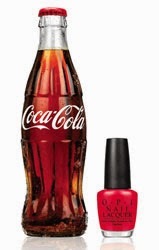 I believe it's the only nail polish they do, and the colour Pink Soda is their brand colour which makes sense. Being so pale this needed three coats to build up to a noticeable shade. It's very pretty and subtle. I don't think it's my kind of polish but if you like pale pinks this is great. Not for me, but that's a completely personal opinion. 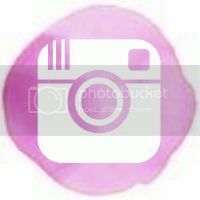 The polish itself is good quality, lasts well and is quick drying. Maybe they will bring out more shades! Madonna Skincare - her face is pumped full of botox, I don't think I really want her skincare. 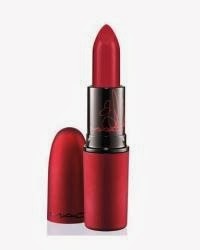 It will be called MDNA Skin, launching on 12th February. When I think of Neal's Yard I think special potions and lotions of natural goodness for my skin. I don't really think of cosmetics, but Neal's Yard have a full make-up range, completed with their newest addition of Lengthening Mascara! They have spent months designing the formula, brush, etc to be the very best it can be. It has been clinically proven to lengthen lashes by 85% and contains a whopping 78% of organic ingredients. I love my mascara. 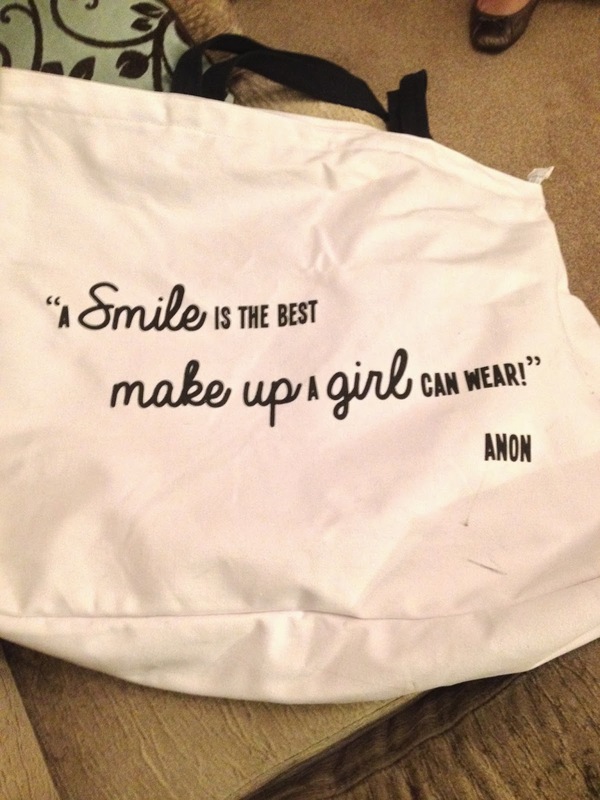 Along with concealer, it's my make-up essential I have to wear to leave the house. I have quite curly lashes so no need for any torturous looking eyelash curlers. But it does mean I often find mascara smudges on my top eyelid which are very annoying. 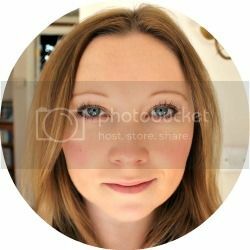 Thankfully this mascara stays put which is a Godsend! It's a very natural look. 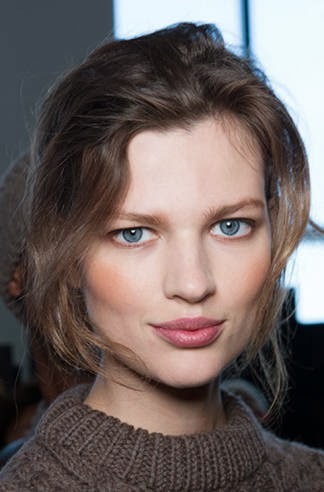 Don't expect to have a false lash effect many mascaras promise, but for a beautiful day-time look this is wonderful. Plus it has lots of goodness inside to nourish your lashes at the same time as making them look great. My Spring pastel nail obsession continues! Instead of blue like last week I've gone for a gorgeous mint green courtesy of essie. What nails are you rocking this week?